Strengthen your resume with a specialised one-year Master's degree at the HKU Business School. 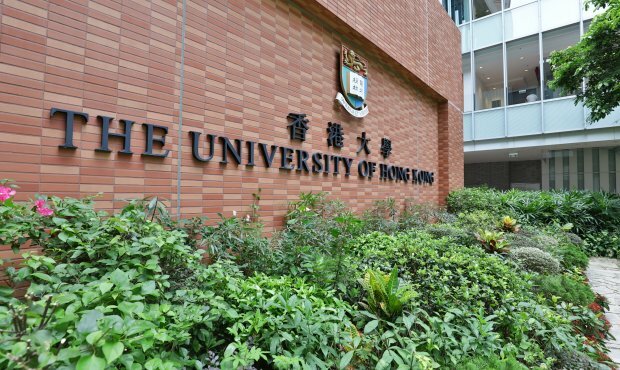 Faculty of Business and Economics, The University of Hong Kong (HKU Business School) strives to nurture first-class business leaders and foster academic and research endeavours to serve the needs of Hong Kong, China and the rest of the world in the new Asia-led economy. As Asia’s premier international business school, the School engages leading scholars from all corners of the globe who instil in students global knowledge with an Asian perspective. 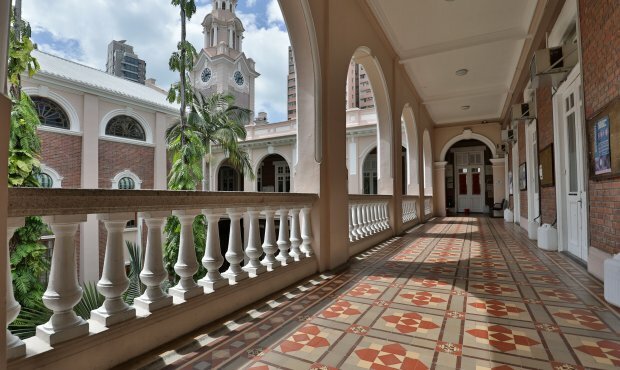 HKU Business School attracts top students from Hong Kong and beyond. It admits the highest proportion of non-local undergraduate students amongst all Faculties at HKU. Three of its undergraduate programmes are ranked among the University’s top 10 programmes. The School’s full-time MBA programme has a strong Asia and China focus, and the programme has been ranked Asia’s no. 1 in the World MBA Rankings released by the Economist Intelligence Unit (EIU) for eight consecutive years from 2010 to 2017. Students can opt for an overseas exchange opportunity to supplement their campus learning in Hong Kong: a London track at London Business School, a New York track at Columbia Business School or a Hong Kong/China track at Fudan University. HKU Business School also offers an elite EMBA-Global Asia programme, jointly with CBS and LBS, for globally-focused senior executives and professionals. The programme was ranked the world’s best joint EMBA programme in the Global EMBA Rankings 2018. Our International MBA Programme, delivered in Shanghai in collaboration with Fudan University, was the first of its kind when it was launched in 1998. The School is fully accredited by the European Quality Improvement Systems (EQUIS) and the Association to Advance Collegiate Schools of Business (AACSB). GMAT/GRE scores are not required, but a good GMAT/GRE score will be favorably considered and can be helpful for marginal cases. Please visit our programmes website or here for details.